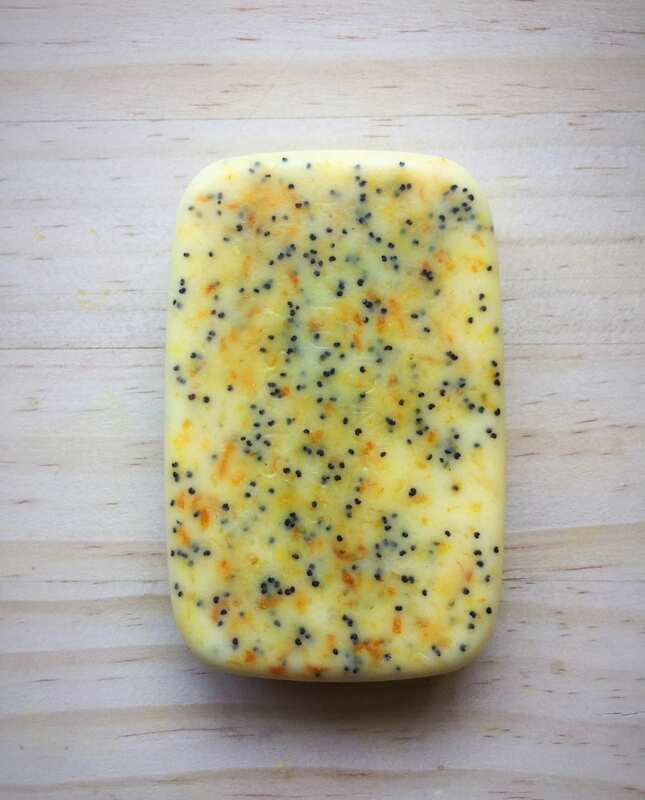 Orange poppyseed soap. 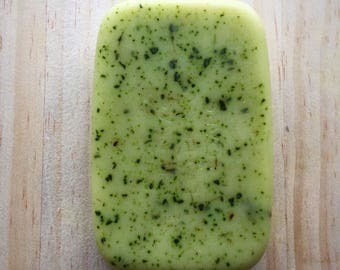 Made with juicy orange essential oil, organic orange zest, vegetable glycerin and goat milk soap for maximum moisturizing. 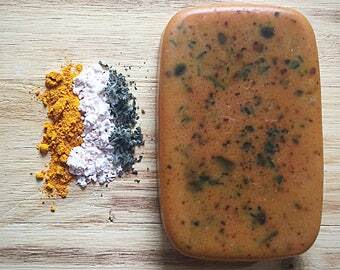 Each 4.5 ounce natural orange soap bar offers an invigorating and soft massage sensation of poppyseed, while gently exfoliating away the old you. So nice! 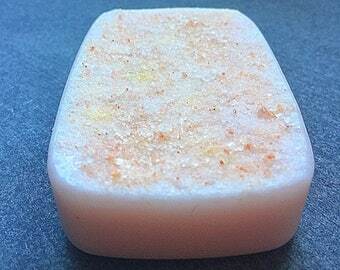 So if you're looking poppyseed soap bar to tone and softly exfoliate your cherished body, look no further than our orange soap bar with fresh orange citrus zest. 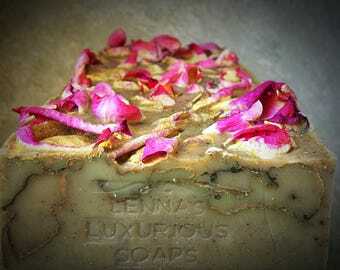 Each of our poppyseed soaps comes nicely wrapped when it arrives and is perfect as a ready-made gift. Rectangle: 3.75L x 2.5W x .75/1"H.
Rounded rectangle: 3.75L x 2.5W x .75/1"H.
Oval rectangle: 3.75L x 2.5W x .75/1"H.
Arizona shaped: 3.75L x 2.5W x .75/1"H.
Orange is great for skin toning and revitalization, natural antioxidant. Poppyseeds work as a soft, natural exfoliant. Smells great. Packaged perfectly and arrived fast. I love orange scent. 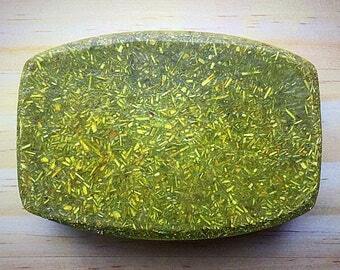 This soap not only smellls great but looks so pretty. I highly recommend this shop !